The hedgerows around us are starting to thin out at this time of year but that doesn't mean that foraging is off the agenda. 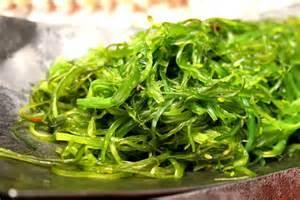 In Cornwall, the wild cookery school, Fat Hen, is running a specialist seaweed-foraging course on 15 November aimed at demonstrating the versatility of mineral-rich, edible seaweeds. 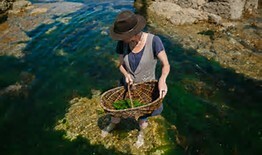 After trawling the coastlines of West Cornwall for up to 10 different species of the stuff, participants will return to the cooking school to learn how to cook with it, from turning roasted seaweed into a condiment with Cornish sea salt to rustling up a dashi-style broth and making a Carragheen seaweed panna cotta.